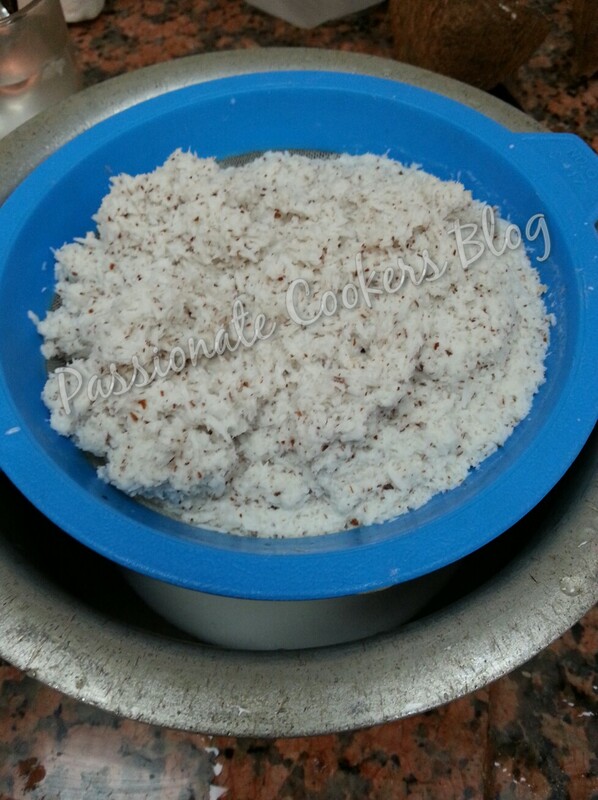 Grind the coconut n ginger with adequate water to squeeze out the milk. Once it has ground finely squeeze out the milk with a help of a strainer. 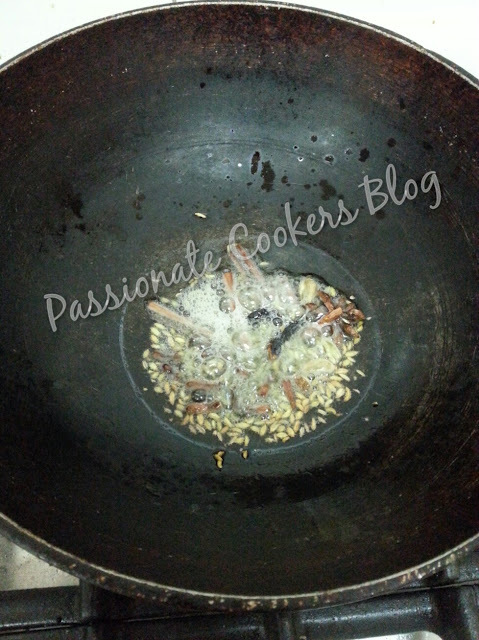 Chop onion, chilli, Peel garlic ( i like to use it as whole cloves, u may also use crushed). 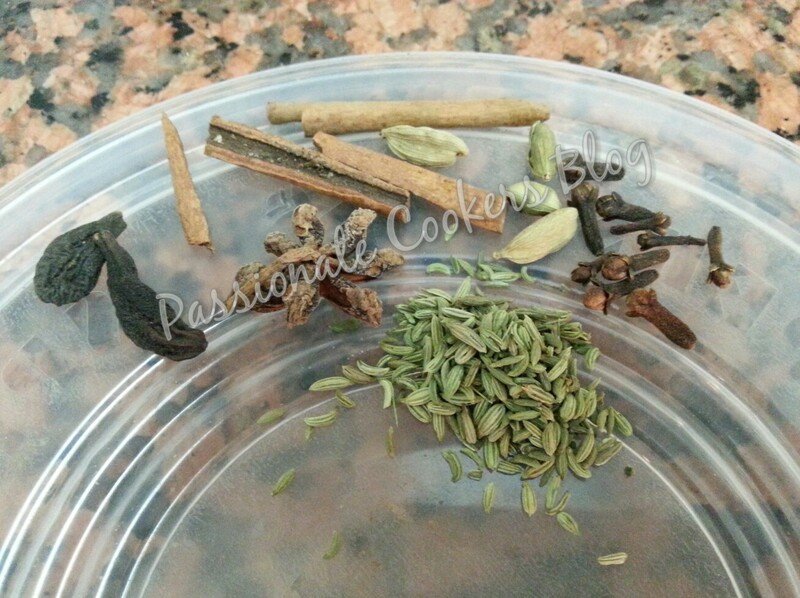 Keep the whole garam masala ready. Add oil in pan and add the whole garam masala to it. 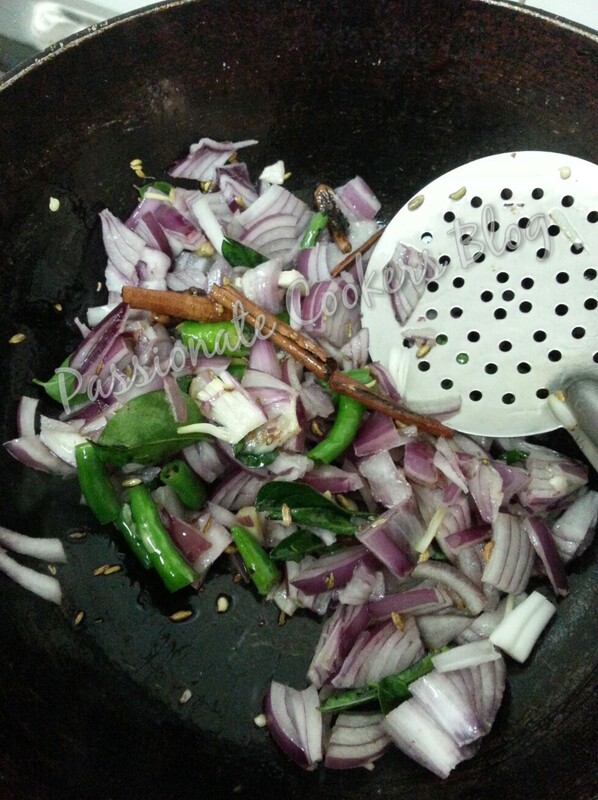 Once its fried little add the onion and g.chilli with curry leaves and fry. 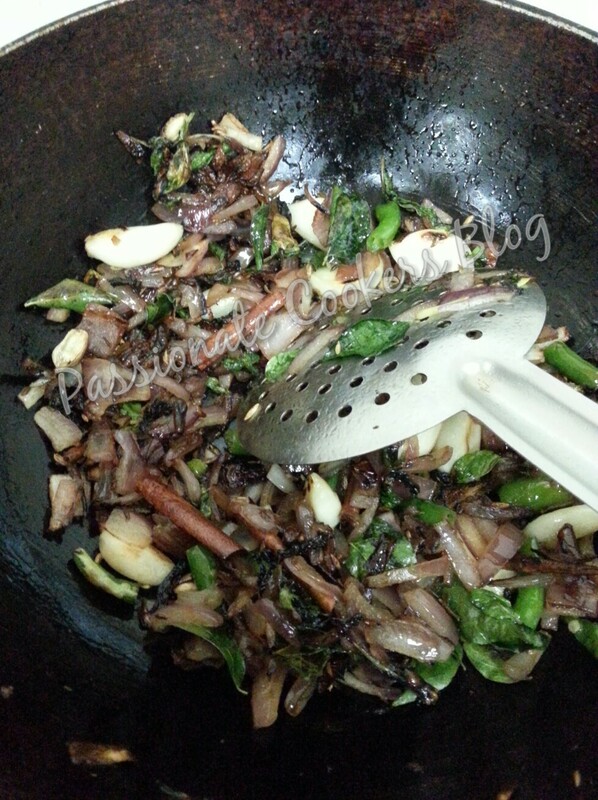 Add the garlic and mint leaves to it and fry till the onions are browned. 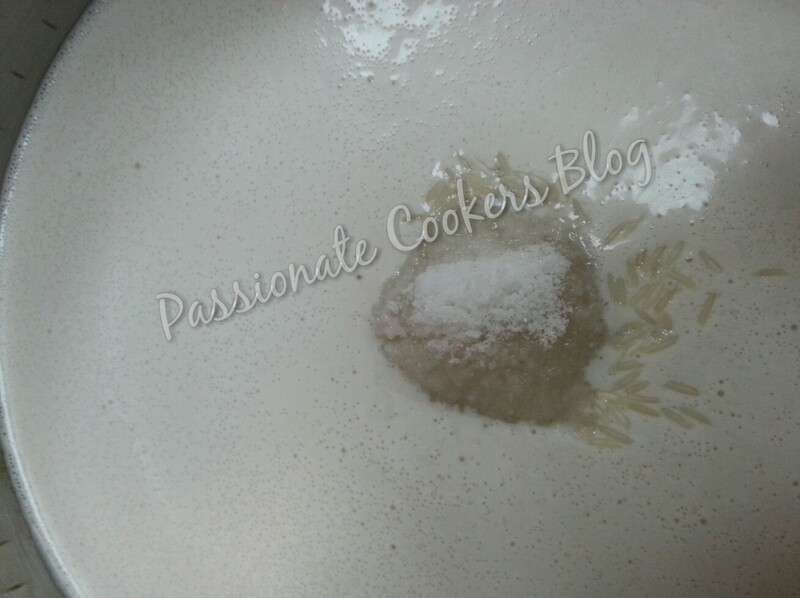 Once it has reached the above colour add this mixture to the rice n milk mixture. 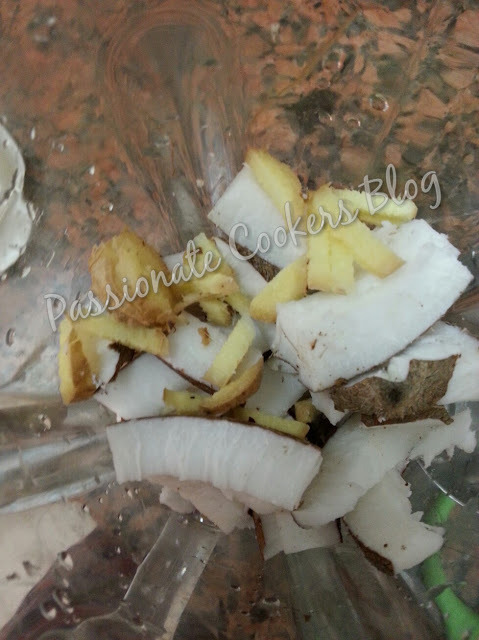 Cook this mixture in preassure cooker or electric cooker. 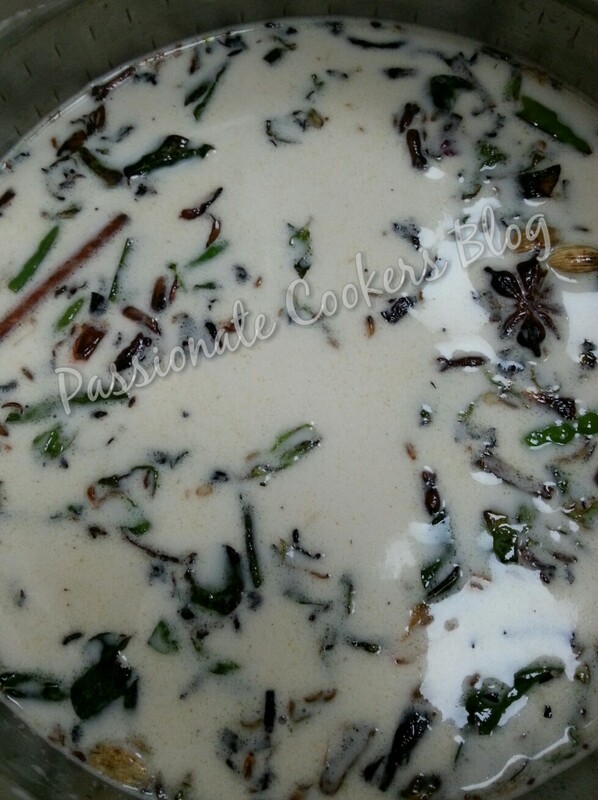 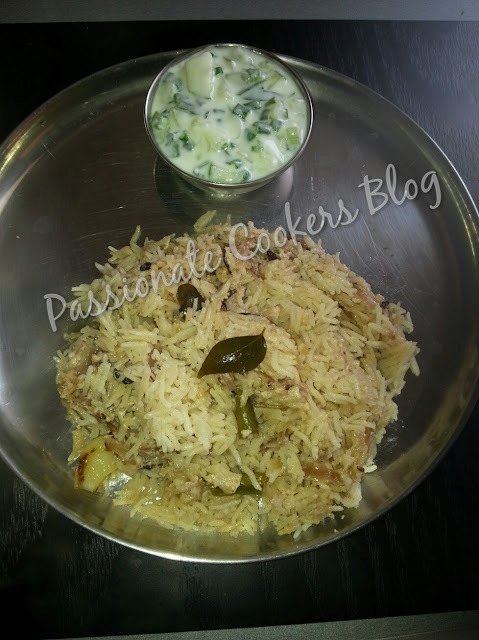 Once done serve hot with onion or cucumber raitha.